Find the perfect teacher or instructor in Seven Trees for private flute lessons in your home or in their studio. I'm very good with young students. 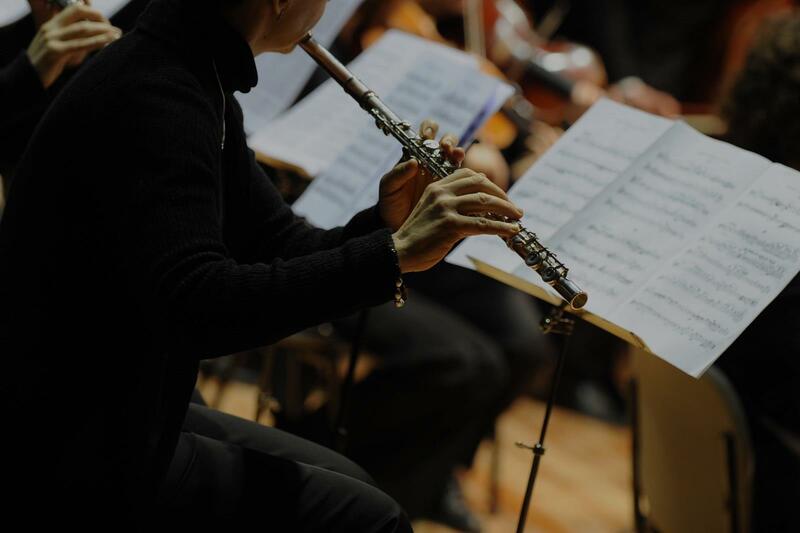 Flute is very difficult for smaller, younger ones because of the instruments size. And it's difficult to even get a sound sometimes.